Lake Union Publishing, 9781503938137, 412pp. Marianne Stokes fled England at seventeen, spiraling into the manic depression that would become her shadow. She left behind secrets, memories, and tragedy: one teen dead, and her first love, Gabriel, badly injured. 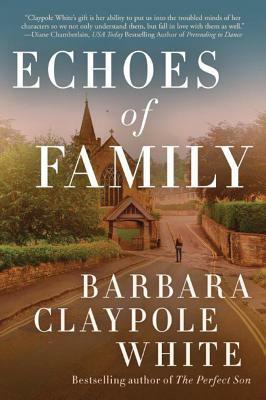 Three decades later she's finally found peace in the North Carolina recording studio she runs with her husband, Darius, and her almost-daughter, Jade until another fatality propels her back across the ocean to confront the long-buried past.